To report on a hurricane without mentioning climate change is like reporting on a shooting without giving known details about the suspect. 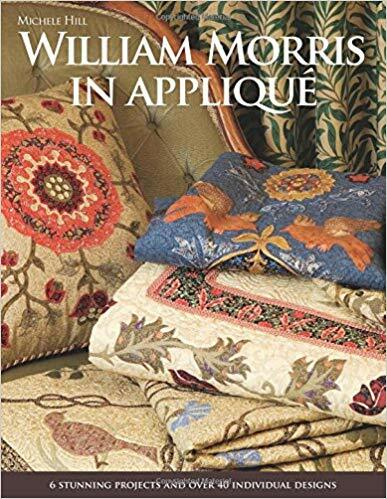 William Morris in Applique. Capture the glory of William Morris’ designs in 6 exquisite applique, projects: quilts, cushions, and wall hangings. Mix and match more than 50 appliqu, motifs.